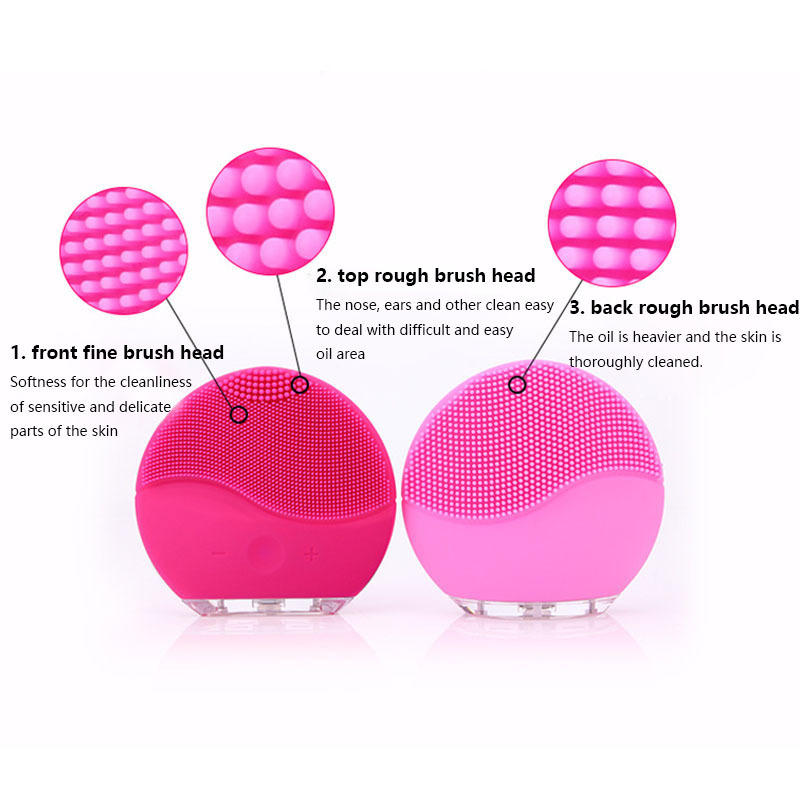 The 3 zones of the cleaning surface of SILICONE FACIAL CLEANSING BRUSH, is now 50% higher, and has a more delicate silicone for a sensory cleaning experience that adapts to each skin type. 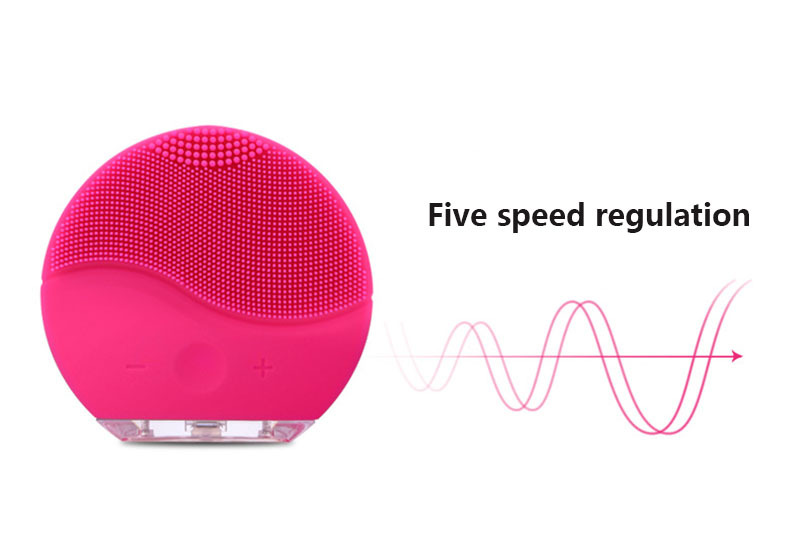 Choose between 8 speeds to find the one that best suits your skin. The combination of the T-Sonic ™ pulsations together with the soft silicone filaments, allows to clean impurities from the skin and eliminate 99.5% of dirt and grease *, as well as the remains of makeup and dead cells, exfoliating the skin without irritating it. • Finer silicone filaments that gently clean normal and sensitive skin. 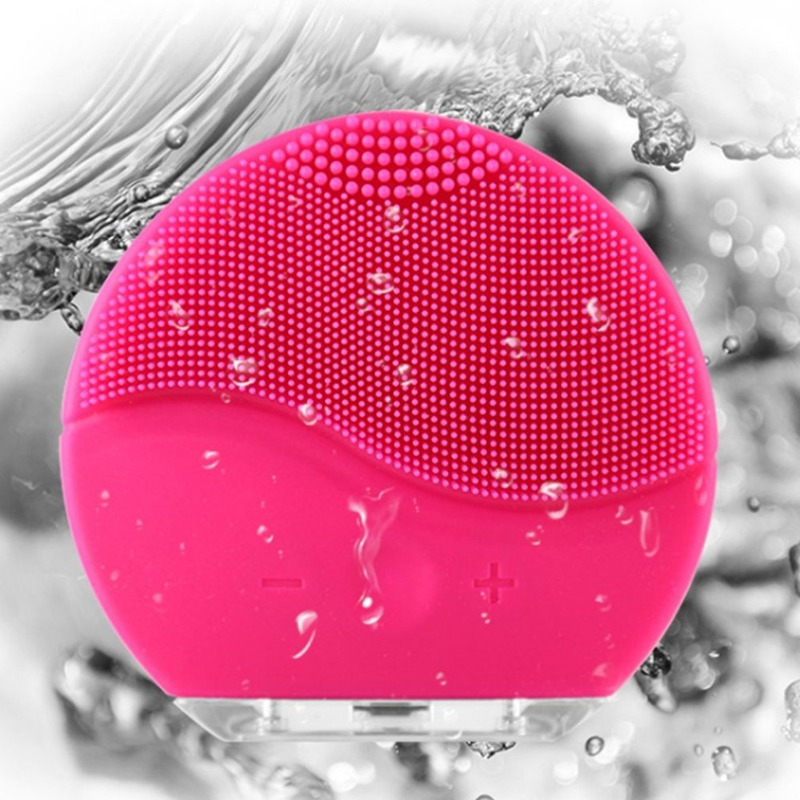 Apply your usual cleaner, moisten your SILICONE FACIAL CLEANSING BRUSH device and activate its Cleaning Mode. 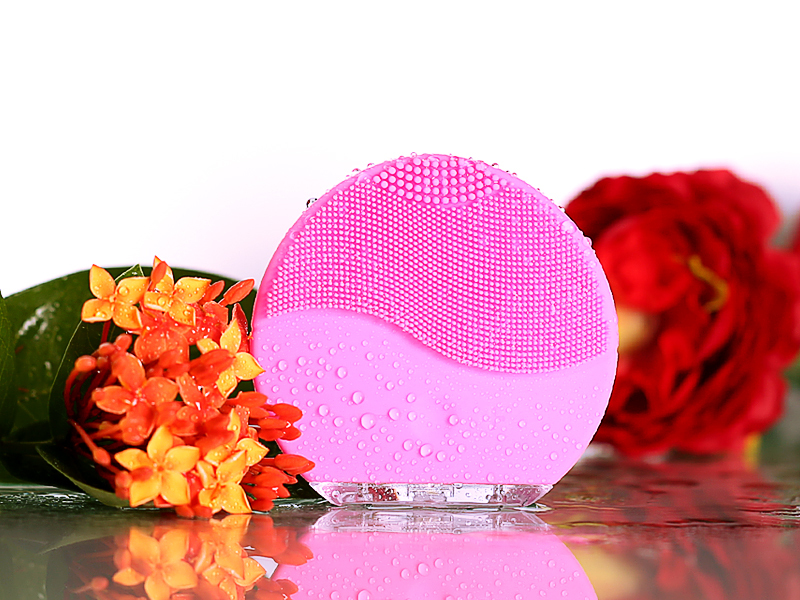 Gently slide, with circular and ascending movements, the surface of SILICONE FACIAL CLEANSING BRUSH filaments on the face for 1 minute. Rinse and dry the face. Apply your favorite facial care products. O produto é exatamente como descrito. Entrega super rápida, cerca de 20 dias para o Brasil. Atende o prometido. Vários níveis de vibração. Cerdas macias Estou satisfeito. Ele seguirá os testes e retornará o feedback. It comes with cargo, it's the same as the description. It took very little around two weeks. Thank you!!! Consistent with the description, very good execution. Express Shipping! It is exact as in the photo. 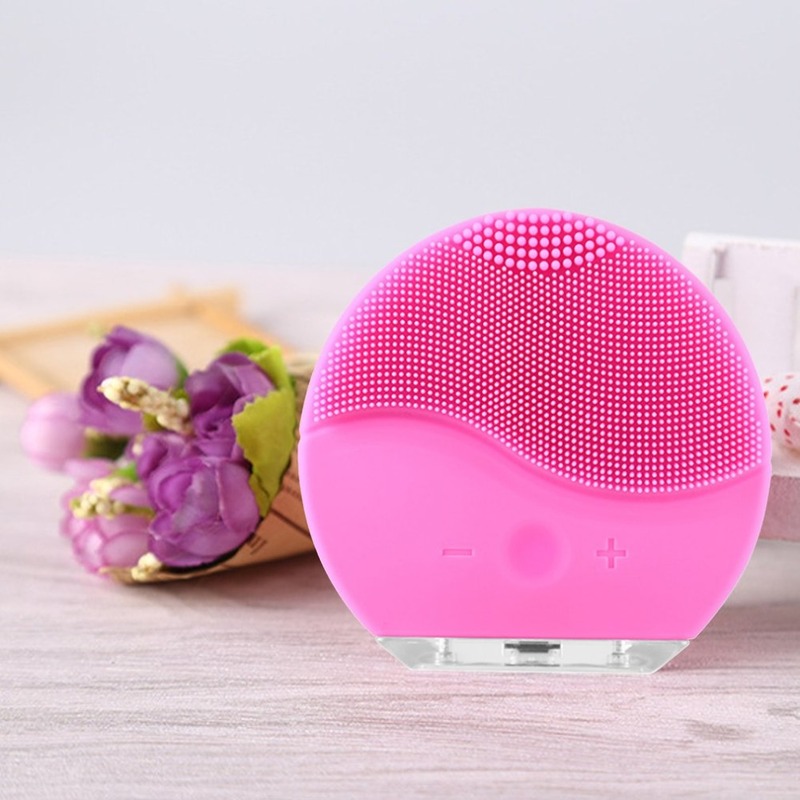 It has a very nice touch and comes with a facial mask and one also for only dark circles. very happy is not from batteries but comes with its usb and great charger. I recommend it totally. It works all thanks! to all good cleaning tenacity two different sides! The product meets all expectations, it is excellent.